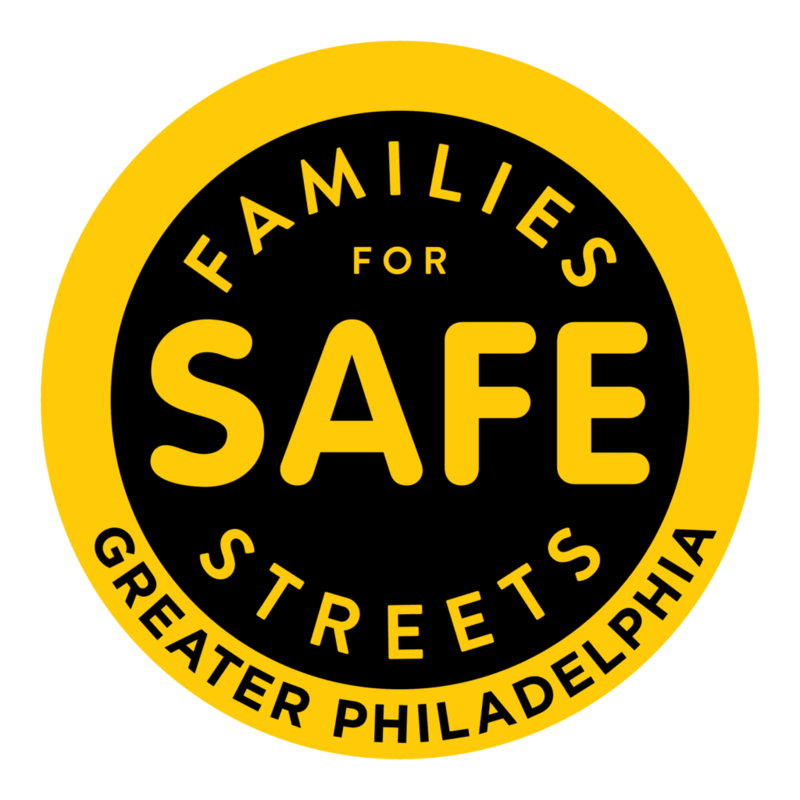 Families for Safe Streets Greater Philadelphia (FSSGP) is comprised of victims of traffic violence and families whose loved ones have been killed or severely injured by aggressive, reckless, or careless driving, behavior enabled by a dangerous street design. We represent the full range of greater Philadelphia’s rich diversity and collectively demand an end to traffic violence. 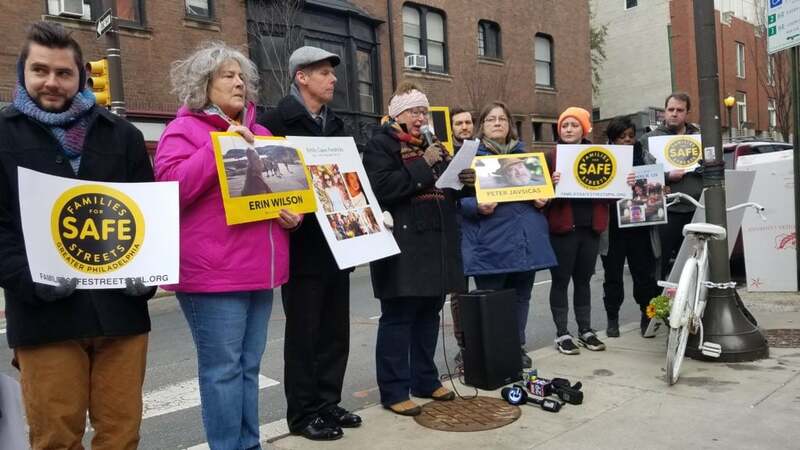 Families for Safe Streets Greater Philadelphia confronts traffic violence and its epidemic of tragic injuries and deaths. We advocate for life-saving changes and provide support to those affected by deadly crashes in our communities. Through legislative advocacy and social outreach, we seek infrastructural safety improvements and to erode the social acceptability of aggressive driving with accountability and consequence. We know that change is hard. For that reason FSSGP is committed to this formidable challenge. We want to ensure that our neighbors throughout Greater Philadelphia can navigate their neighborhoods on foot, bicycle or car without fear, and never have to endure the pain and suffering we have known. Among urban areas, the Philadelphia region has one of the highest per capita traffic fatality rates. However, this issue constantly gets overshadowed by gun violence and the opioid crisis, while on average 100 people are killed by traffic violence each year in Philadelphia alone. Although Philadelphia has adopted a Vision Zero Action Plan and a target goal to reduce traffic fatalities to zero by 2030, much remains to be done. Have you been affected by traffic violence? Do you want to join a group of advocates in the Greater Philadelphia region? Email Bicycle Coalition of Greater Philadelphia policy manager Randy LoBasso. Do you want to support Families for Safe Streets Greater Philadelphia? Donate to this program by clicking here! Learn more from FFSSGP at our Vision Zero Conference March 16th. Tickets here.